Add a touch of wow factor to your home with marble plastering. We're the North East's experts. Wide range of stunning finishes to choose from including lucidato, textured, marmorino and custom designs. 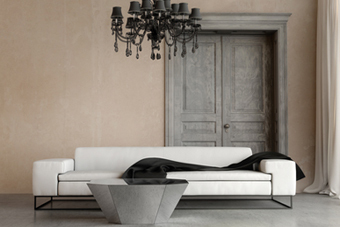 Leading the way in expert & stunning plaster finishes. 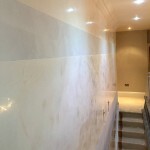 Marble Plastering Designs are a professionally trained team specialising in marble plastering techniques such as Lucidato, Textured, Marmarino & Polished plaster. We can even work with you to create a custom finish. 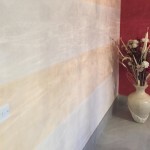 Using the very latest plastering techniques we can give your home or commercial space wow factor. 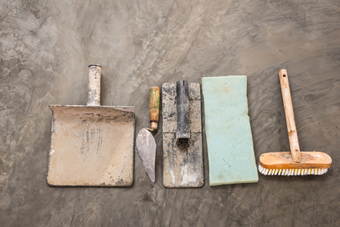 Contemporary or traditional, coloured or natural, smooth or textured there’s a finish for you. We have a huge amount of experience in creating stunning results using skillfully applied plastering techniques. We pride ourselves on our workmanship & guarantee you’ll love the finished results. 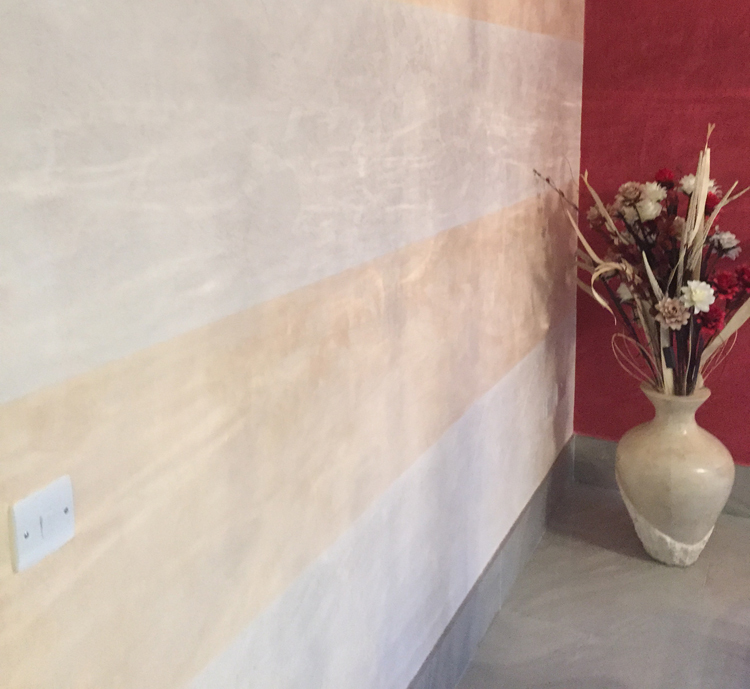 Polished plaster is a term for the finish of some plasters and for the description of new and updated forms of traditional Italian plaster finishes. The term covers a whole range of decorative plaster finishes - from the very highly polished Venetian plaster and Marmorino to the rugged look of textured polished plasters. Polished plaster itself tends to consist of slaked lime, marble dust, and/or marble chips (which give each plaster its distinctive look). Polished plaster is mainly used internally, on walls and ceilings, to give a finish that looks like polished marble, travertine, or limestone. Lucidato, a plaster with the “WOW” factor. Smooth to the touch with a luxurious high glassy shine, this plaster is truly amazing. 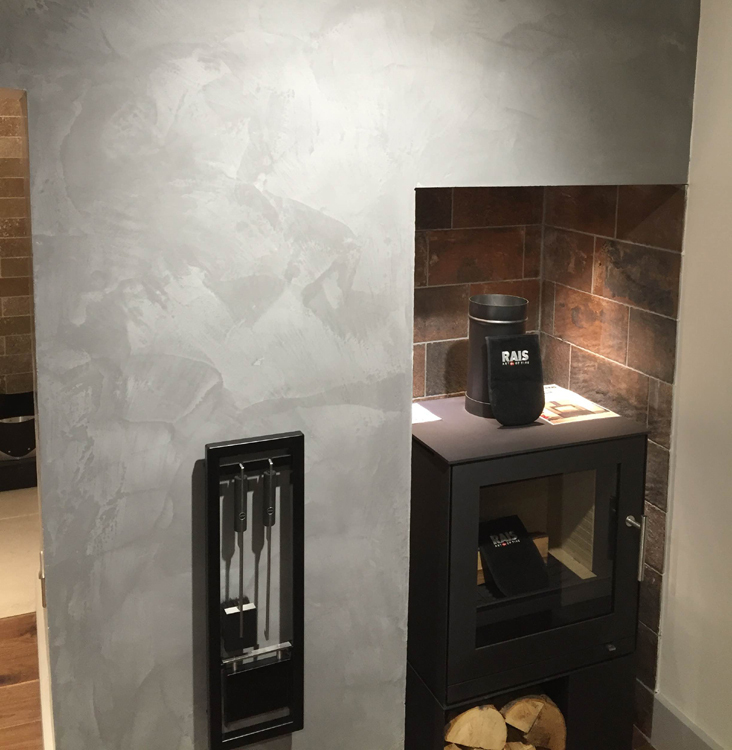 Main plasters used are Marmorino or Lucidato over a textured base with medium marble grains resulting in a stunning “carved” look within the plaster finish. A matt finish with a slight rough feel. Made up from large carrerra marble grains, slaked lime, soaps and tints to produce a fabulous finish. 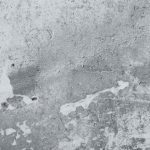 Marmorino Classic Plaster has tiny marble grains, colourants and natural waxes giving this plaster a soft sheen and subtle tonal pattern finish. 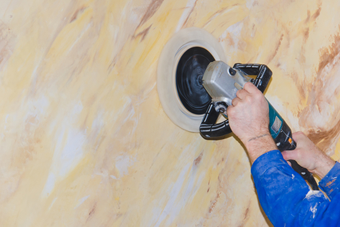 We are one of the North East's leading plastering companies specialising in marble plastering. If you want a luxury finish without the luxury price tag, get in touch. 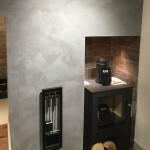 We travel across the UK transforming residential and commercial properties with specialist plaster finishes so give us a call today and arrange your FREE no obligation quotation.